My favorite small town is a gem located 90 miles north of Sacramento. Its economic drivers are Chico State University, agribusiness, healthcare, local government, and craft beer pioneer, Sierra Nevada Brewing Company. 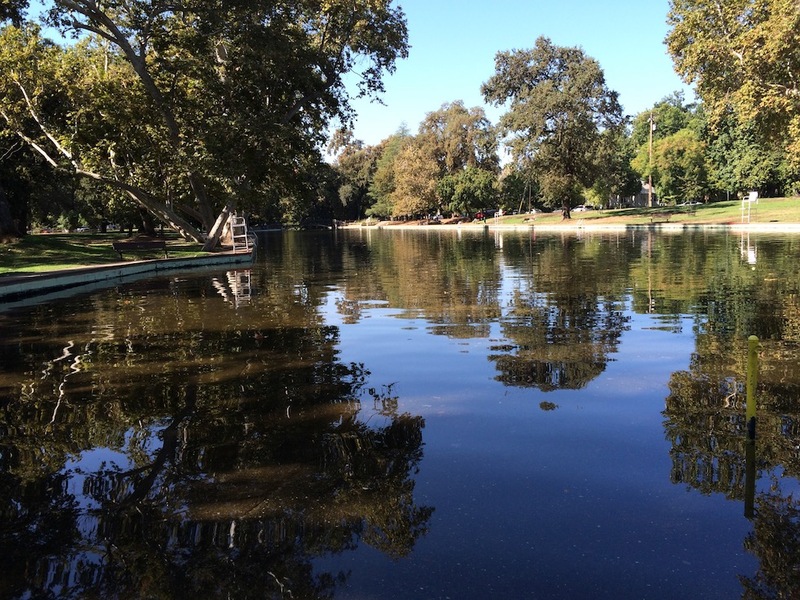 Chico’s 90,000+ residents enjoy an abundance of diversions in California’s Central Valley. On the Go: Chico is a cycling enthusiast’s paradise. Bidwell Park, its crown jewel, is one of the largest city parks in the US (3,670 acres), with approximately 60 miles of dirt and paved bike trails. It was established in 1905 and is divided into Lower, Middle and Upper Park. Lower Park is flat, with mature trees providing a shade canopy. 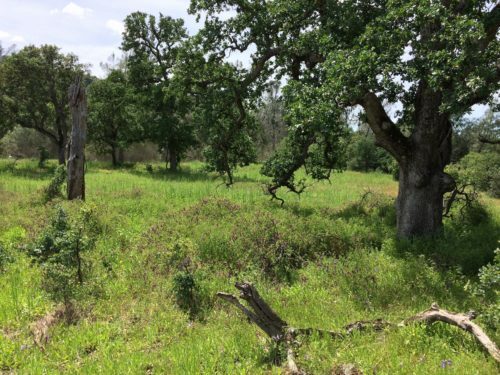 For movie buffs, it was “Sherwood Forest’s” location in The Adventures of Robin Hood, starring Errol Flynn in 1938. Upper Park’s terrain is much steeper since it’s in the foothills of the Sierra Nevada Mountains. Big Chico Creek runs through the locale (that’s me below!). Sycamore Pool, at the One-Mile Recreation Area, is a local hangout. There is also an information center, observatory, disc golf, hiking, and para-gliding. More can be found at www.BidwellPark.org. 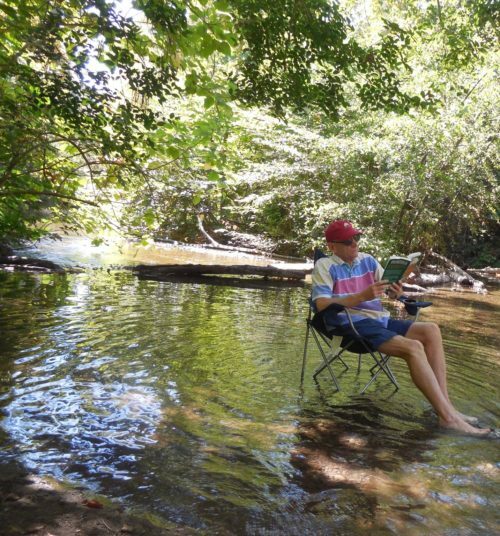 The scenic Sacramento River is a short 10-mile drive from Chico and a mecca for picnics, tubing, and fishing. Wandering About: Downtown Chico is a delight for roaming; historic buildings, boutiques, bars, book stores, restaurants, outdoor cafes, art galleries and antique shops line the streets. Don’t miss the National Yo-Yo Museum, the largest public display of yo-yos and memorabilia in the US. Chico State, founded in 1887, is the second oldest school in the California college system and also downtown. Laxson Auditorium, on campus, features plays, concerts, and special performances. 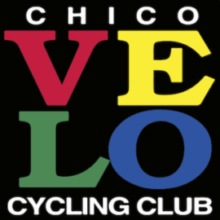 Chico Velo sponsors a free monthly bike adventure. For a calendar of events, logon to www.ChicoVelo.org. Wandering About: Downtown Chico is a delight for roaming; historic buildings, boutiques, bars, book stores, restaurants, outdoor cafes, art galleries and antique shops line the streets. Don’t miss the National Yo-Yo Museum, the largest public display of yo-yos and memorabilia in the US. Chico State, founded in 1887, is the second oldest school in the California college system and also downtown. Laxson Auditorium, on campus, features plays, musicals and concerts that are open to the public (www.CSUChico.edu). There is a seasonal Thursday night farmers market and one every Saturday throughout the year. Sierra Nevada offers several tours of their brewhouse. Logon to www.SirerraNevada.com for details and reservations. Off the Grid Shopping: Don’t miss Bootleg (FB: Bootleg. buy sell trade). It features vintage and classic men’s and women’s apparel. Chrome (FB: Chico Factory Outlet) maker of top quality bags, shoes, and clothing, recently opened an outlet store/showroom. They offer major discounts on last year’s inventory. 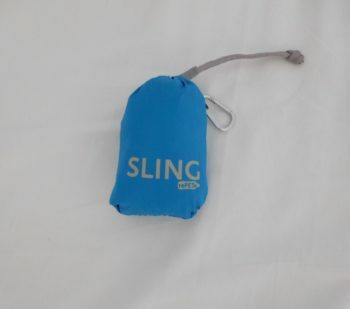 ChicoBag, www.ChicoBag.com, offers a range of reusable totes and packs for daily use, outdoor activities and travel, all manufactured from recycled materials. 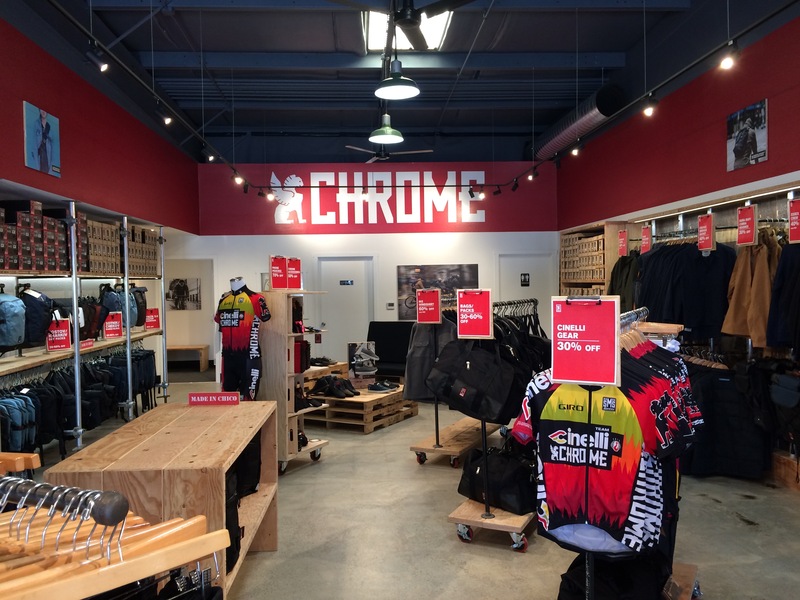 One can order online and pick it up at their headquarters or at Made in Chico downtown. Here’s one of my favorites. Personal Diversion: I love to play poker. Casino 99’s well-run card room has a low buy-in morning Hold ‘em tournament Monday – Thursday. They also offer other table games and tournaments. More information can be found at www.Casino99Chico.com. Where To Eat: Here are my locally-owned favorites: 5th Avenue Steak House is a splurge. It features prime beef, fresh seafood, a full-service bar and an extensive wine list. Got to have Italian? 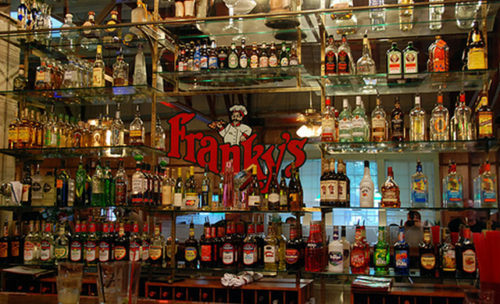 In the mid-price range, Franky’s is my pick. Freshly made pastas, pizza, risotto and more, plus an outstanding happy hour featuring drinks and a superb line-up of food. Mexican? My go to spot is Gordo’s Taco Truck on 8th and Cypress. An incomparable shrimp quesadilla awaits you! Burgers on your mind? You can’t beat the casual Burger Hut. Two locations charbroil fresh patties to order and there is an outstanding toppings bar. Don’t miss the handmade milkshakes or the secret BBQ sauce. Information: Drop into the Chamber of Commerce, www.chicochamber.com, for a free copy of Discover Chico. Also pick up101 Things to Do in and around Butte County for suggestions, www.101ThingsToDo.net. The Chico Area Museum Alliance’s brochure features 11 local museums. Logon to the Chico News & Review, www.NewsReview.com, for weekly entertainment, local features, and updates. Next time you are near California’s Central Valley, visit Chico. You won’t be disappointed. Thanks to various websites for information, logos, photos, etc. La Casa Del Zorro Returns! This entry was posted in California and tagged california, card room, Chico, poker, travel. Bookmark the permalink.